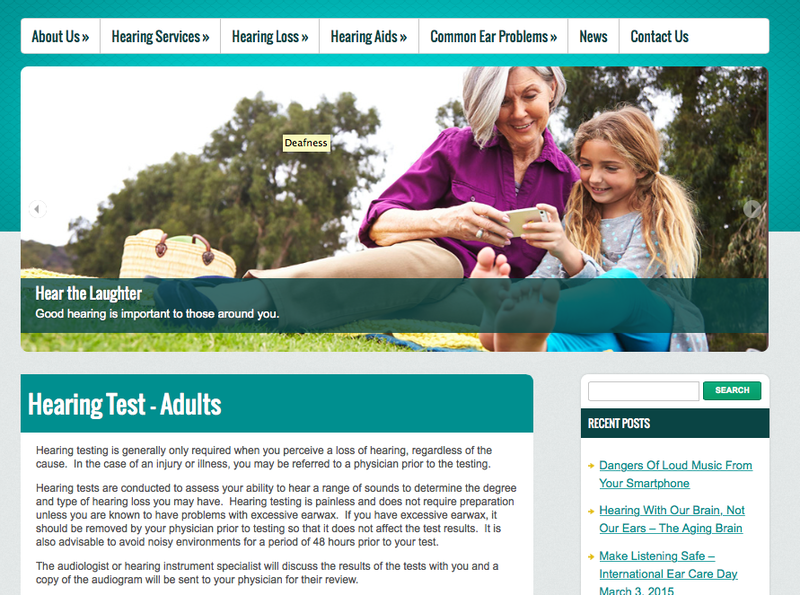 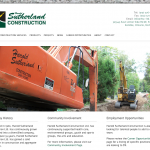 WordPress-based web site for well-known local hearing clinic offers an image update. 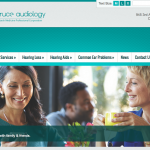 Grey Bruce Audiology is a new web site entity for the Dr. Alexander Marsh Professional Corporation. 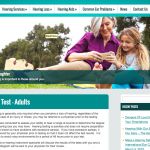 This clinic offers hearing aids and numerous audiology services for Owen Sound and Grey-Bruce clients. 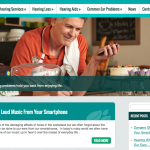 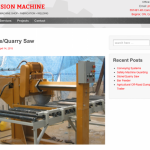 This WordPress-based web site offers a new image for the business to assist marketing and provide valuable hearing related information.